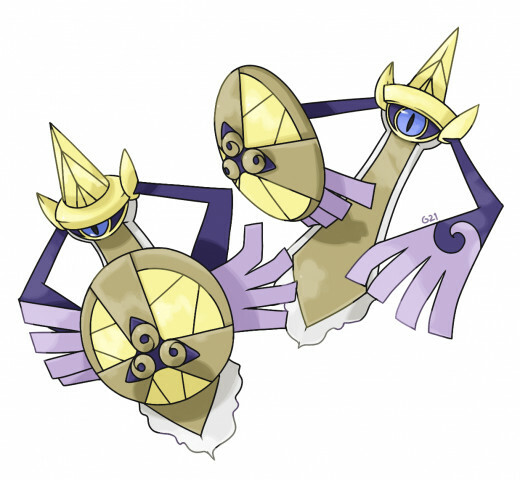 Starting with the most obvious of obvious, Aegislash is clearly one of the single best pokemon out their and this is pretty much fact at this point. Its ability is insane pretty much giving it a base 150 in 4 different stats. The other major edge that it has is kings shield, dropping the enemies attack 2 stages if it uses a physical contact move as well as protecting Aegislash from any damage. On top of that it has an incredible moveset and is tied for the most resistances with Magneton and it also can't be stalled out with toxic. Its only weakness, if you can even call it that, is that it doesn't have any amazing recovery options but with those defenses and leftovers on top of the fact most pokemon will only get one hit on it, this pokemon doesn't have a whole lot to worry about. Lets face it, Aegislash isn't winning any races and actually performs better when it is slower, so forget about speed and lets boost that special defense. The evs in hp and special defense will check most of Aegislash's biggest threats such as shadow ball mega Gengar. Leftovers give some much needed passive recovery and work well with king's shield. Now most people go with physical attacks, however I do not for one simple reason. Aegislash is a huge burn target. If he gets burned their isn't much he can do with most sets. 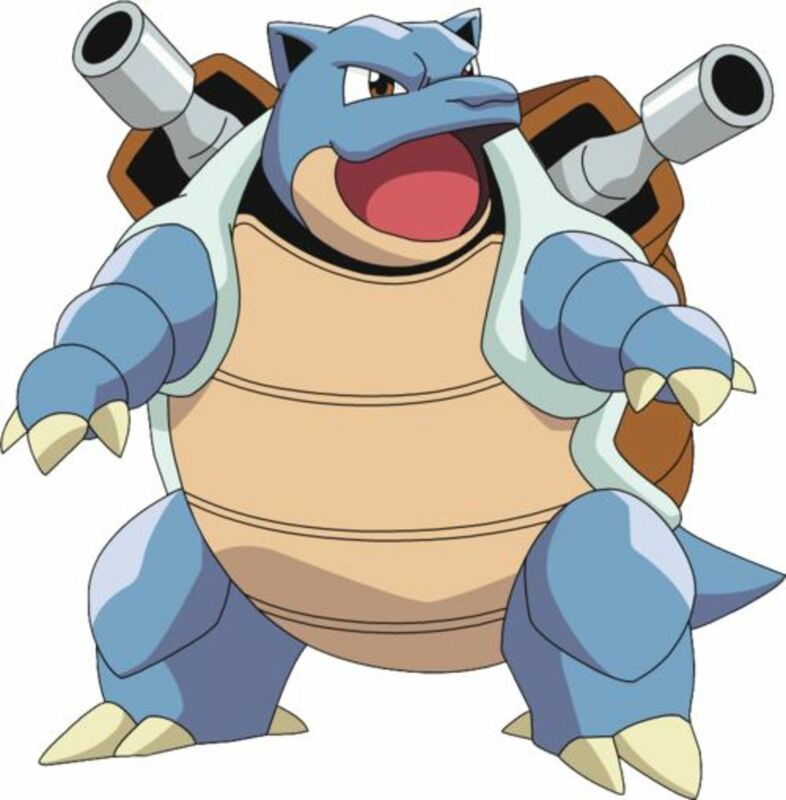 What most people overlook is his outstanding special attack and special movepool. King's shield is the obvious move on the set, toxic can help take out exceptionally bulky pokemon though sacred sword can alternatively be used for better coverage and help take out defensive stat boosters. Shadow ball is the go to stab move for this set along with flash cannon which can both lower special defense and make your job that much easier. One of the greatest tanks we have received lately, if you wanna go defensive then you need this lady vulture on your team. Typing is average, abilities aren't spectacular, and its moveset is almost too big. However, perfect defensive stats, reliable recovery, and the ability to work with almost any team is why you want Mandibuzz around. Mandibuzz is a tank, lets not try to fool ourselves into thinking anything otherwise. Foul play is what everyone is gonna use including myself most of the time, however the second you send out Mandibuzz, Tyranitar is coming out and trust me, 99% of people are running a Tyranitar. For that reason whirlwind is an option for a toxishuffle set. The second slot is pretty open. Toxic is good to stall out bulky pokemon or to run a toxishuffle set. Whirlwind is an option to bypass dark and fairy types who would otherwise resist foul play, and snarl works well in conjunction with foul play due to it lowering special attackers attack while foul play hits physical attackers hard. Roost is the go to recovery move to help Mandibuzz stay in longer and defog is the much needed utility move to get rid of those entry hazards. I choose the pecha berry as my item because toxic will take Mandibuzz out in short order without a way to remove it. Trevenant isn't often seen on competitive teams due to its less impressive defensive stats, however his ability and move pool make him a valuable asset to almost any team. He brought one of the most amazing abilities we have seen to date, harvest. He has a 50% chance each turn (100% in sun) to recover a used berry. That is unbelievable, that along with his killer moveset make him more viable than most would think. 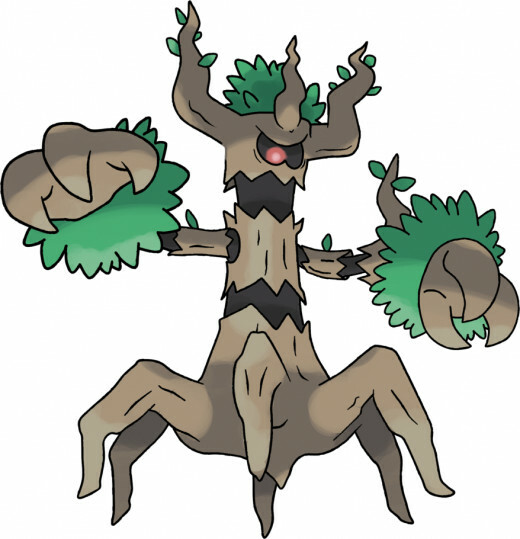 Harvest is a great ability and provides some great options for Trevenant. 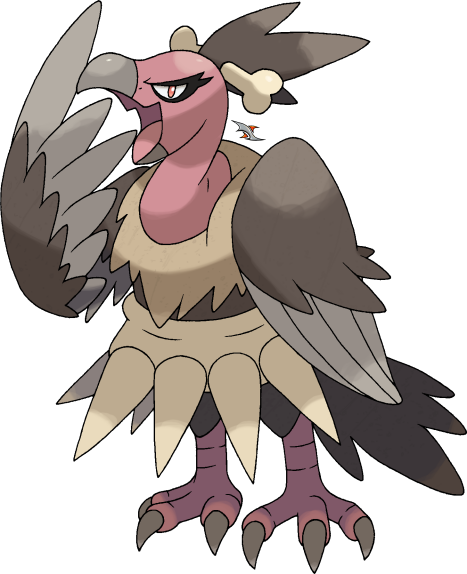 The sitrus berry will allow Trevenant to regain a decent amount of hp every time he gets nailed with a big hit and protect will give him a chance to regain that berry while being immune for that turn. The lum berry on the other hand will keep Trevenant healthy through any possible afflictions and allows him to rest safely to restore any lost hp. Will-o-wisp is crucial for crippling physical attackers and doing a bit of damage every turn. Leech seed will give a steady supply of health and add more residual damage for taking out those bulky types, or shadow claw can be used to deal a big hit to common threats such as mega gengar. Horn leech will do a moderate amount of damage to a fair number of targets and drain some health back as well which is super useful if you aren't getting slammed with huge hits over and over. Shadow claw can be chosen over horn leech if you opt to keep leech seed for the same reason stated above. 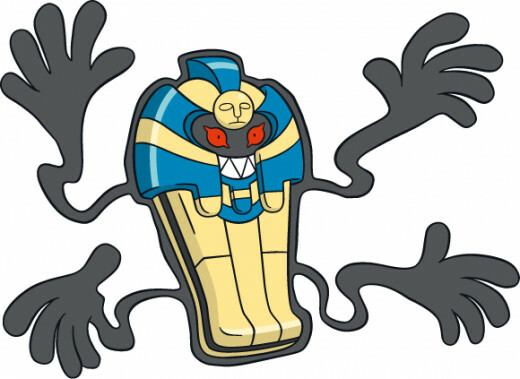 Cofagrigus is a great tank, no arguments there, and his attack is very usable as well. 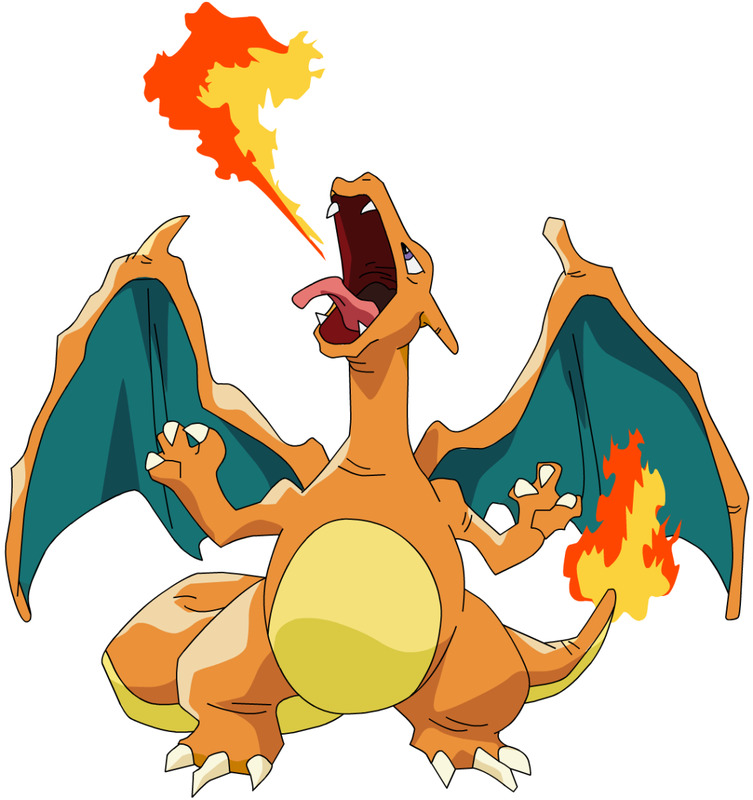 Match that with a great moveset and you have one dangerous pokemon. I choose to split defenses so he fairs well against most threats but you can adjust to your liking. Leftovers are the obvious choose to make up for reliable recovery. 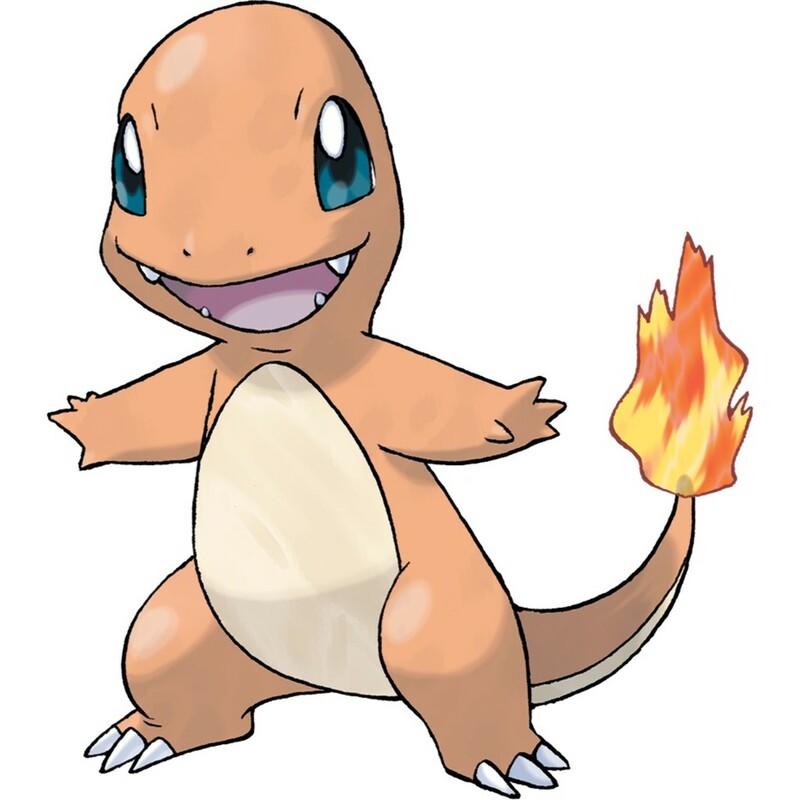 Pain split is a great way to deal some damage to a pokemon after hitting them with a burn while also recovering your own health at the same time. Will-o- wisp will cripple physical attackers and deal a little damage each turn. Shadow ball is the stab move of choice to help take out the opposing pokemon but night shade can be used for resistant or exceptionally bulky pokemon. The last move slot is always the hardest to fill and really depends on the needs of your team. Haze will reset any nasty stat boosts, toxic will help put down Pyroar and special attack/ wall normal types, toxic spikes will poison enemies on the switch, and destiny bond can take the other pokemon out or buy you a free turn. Whimsicott has pretty sub par stats, a pretty average movepool and no real offense to speak of, however prankster turns all of this in to a huge momentum shift in whimsicotts favor. Prankster makes whimsicott one of the best leech seeders around and certainly a pokemon not to take lightly. 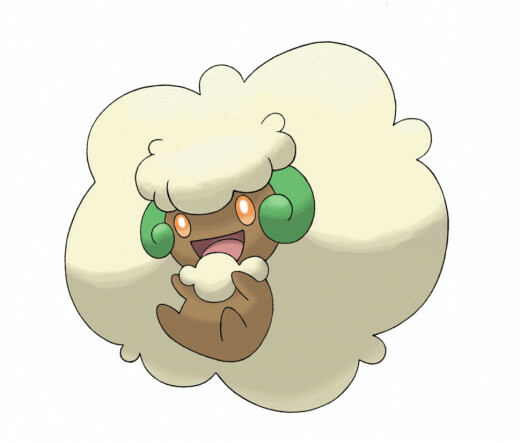 Whimsicott makes great use of its prankster ability. Priority leech seed is crazy and is a must have. I use a sash to survive those poison type moves and still get out of there with 1 hp to spare. U-turn lets whimsicott do a modest amount of damage and pass on leech seed recovery to a pokemon who can use it. Endeavor will make that 1hp a huge plus and severely cripple an opposing pokemon, especially pokemon who try to set up while leaving whimsicott weakened and get their 1hp drained away by leech seed. Encore is used in case you think a pokemon will try to priority move you before you u-turn. If that happens just encore them and make them miss their turn or if you feel lucky you can use grasswhistle to try and put the opponent to sleep. Certainly underrated picks but when I come up with lists like this it just doesn't make sense to me to throw in the severely overused pokemon. Hydreigon isn't really a big threat because everyone already accounts for him. Their are certainly more straightforward picks but I have used all of these pokemon in competitive battle and can guarantee they all deserve their spot. Whimsicott, Cofagrigus, and Trevenant definately shouldn't be considered in the top 5 of gen 5/6. Mandibuzz is iffy, but can at least be argued in a sense I suppose.